The Arabic Program at International Islamic Academy provides a distinguished curriculum and unparalleled Arabic Language Arts education in Southeast Michigan. 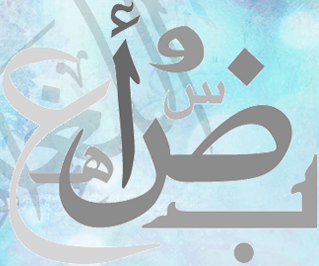 The Arabic curriculum is designed to offer highly advanced Arabic instruction in all areas of the Arabic language. Students practice reading, composition, and speaking as they receive instruction in grammar and Arabic literature on a daily basis. The textbooks, complementing the advanced curriculum, offer quality instruction and provide students with a high level of learning that is equivalent to Arabic Language Arts education received in Arab countries. Instructors set high goals and expectations, aiming to develop mastery in the learning of the Arabic Language Arts. Instruction is designed to meet students at all levels, providing them with the appropriate lessons and individualized tutoring tailored to meet their levels and needs. Our aim is to develop student language skills and advanced Arabic proficiency. International Islamic Academy is proud to deliver one of the most advanced Arabic Programs on the national level.